We also create Spaces for music making and creative arts. Over the years we’ve developed creative spaces in community centres, shopping malls, government buildings and park pavilions! To learn more about SoCo Creative Spaces click the link below. 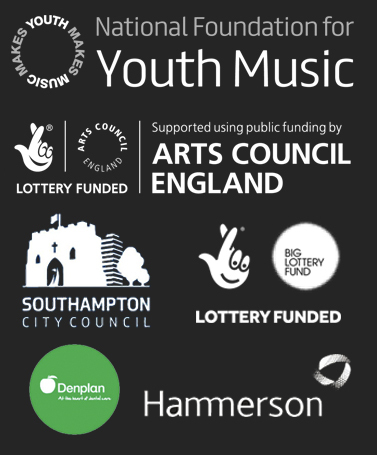 Alongside our programme delivery we are committed to supporting music and the wider arts sector through our programme of strategic development. We link up with public services, academia, the business sector and public health to find ways to maximise the impact of music. We feel its important to represent creativity wherever possible, whether in education, health and wellbeing or community solutions. Click below to find out more.